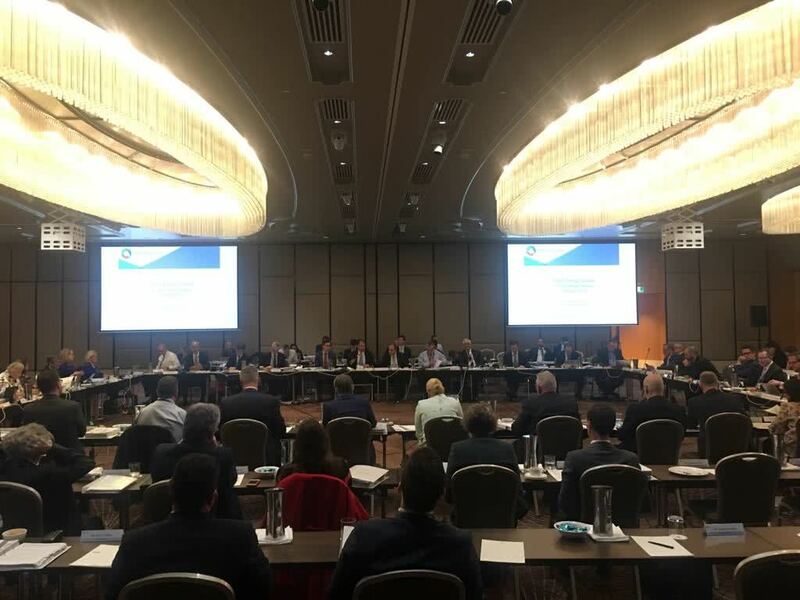 On 10 August, I chaired the Council of Australian Governments (COAG) Energy Council meeting in Sydney. 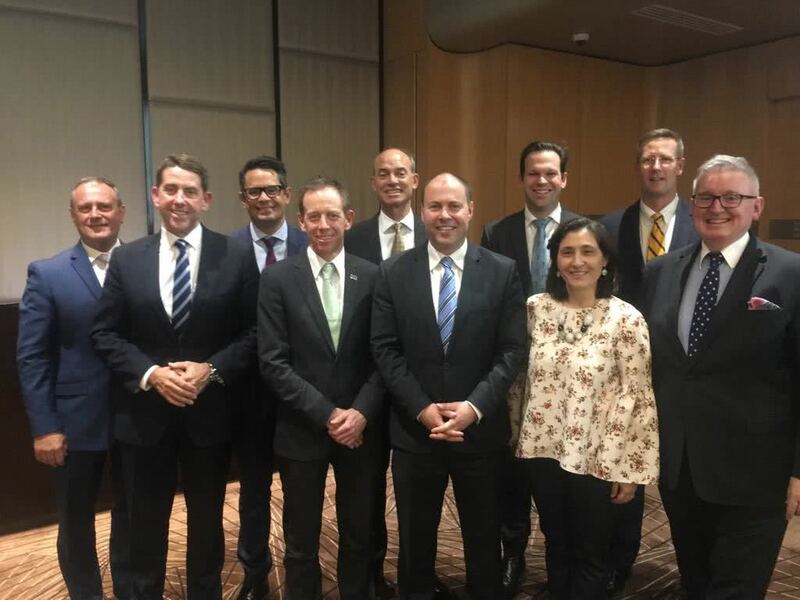 My state and territory counterparts and I advanced important issues around transmission and the integrated system plan, cybersecurity for our energy infrastructure, new hydrogen opportunities and the implementation of the Australian Competition and Consumer Commission’s (ACCC) landmark report into retail electricity pricing. The states and territories also agreed to release the exposure draft of the National Electricity Law amendments that will implement the National Energy Guarantee and particularly the reliability guarantee which is essential to shoring up the security of the National Electricity Market.